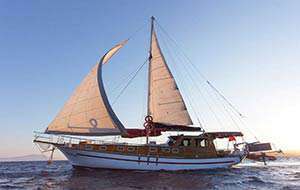 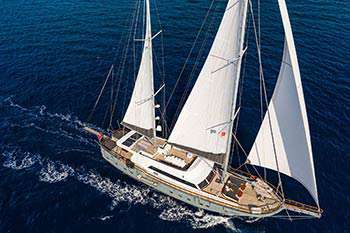 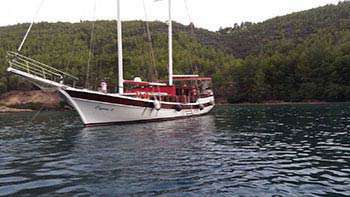 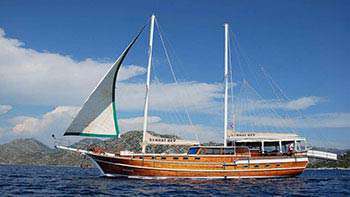 The gulet Bahriyeli C was built in 2008. 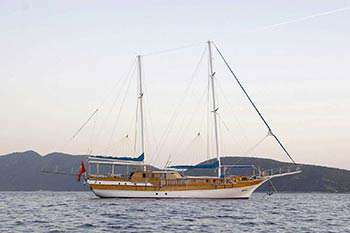 This boat that is 55 m long and 8,7 m large is providing Blue Cruise services to our dear guests with its 6 crew members. 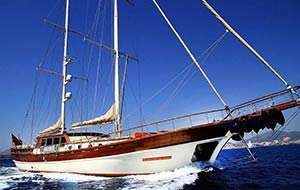 Our yacht that holds 2 Double Cabins, 10 Twin Cabins , more elegantand comfy than each other with their own WC and air conditioning, with a total of 12 cabins. 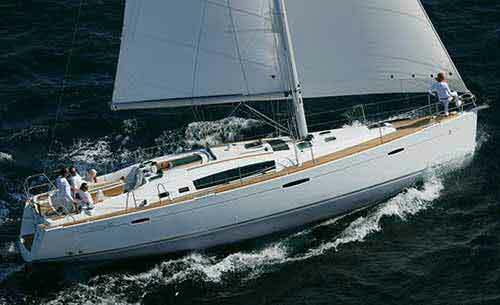 It possess a 2 x 600 Hp Volvo Penta horsepower and a 35 kw + 22 kw Onan generator. 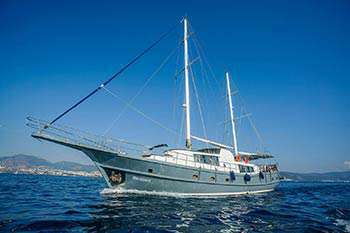 A dedicated living space fort the crew, a fully furnished kitchen, indoor and outdoor spaces for eating and relaxing, and an American bar are available. 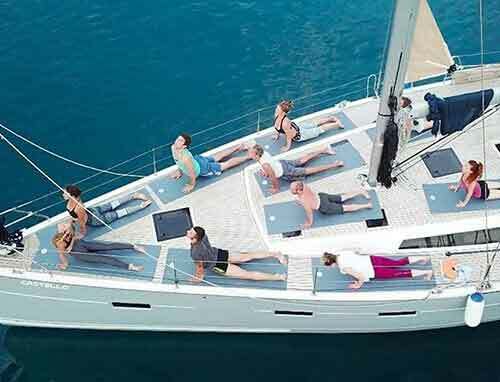 There are enough sun bath cushions, chairs and services for every single guest. 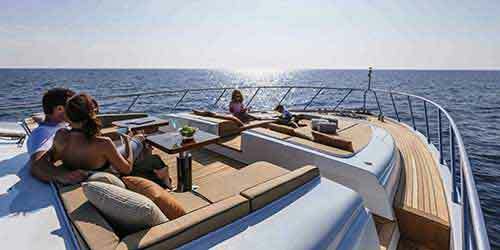 This yacht that is built to make our guests live the comfort, the luxury and the serenity at the same time, can reach a speed up to 12 nautical mile. 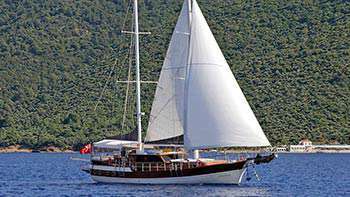 Beside that, a LCD TV, a DVD player and a stereo music player are available for our dear guests in the living room. 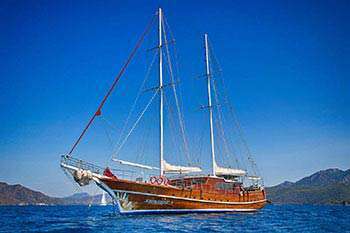 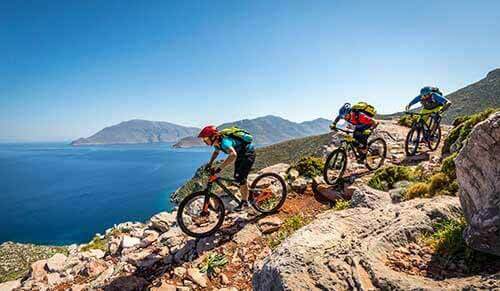 With daily renting prices starting from 2.500 €, Bahriyeli C is ready to welcome our beloved guests that are looking for a Luxury gulet around Bodrum, Kos , Marmaris , Rodos , Symi , Gökova and Hisarönü regions. 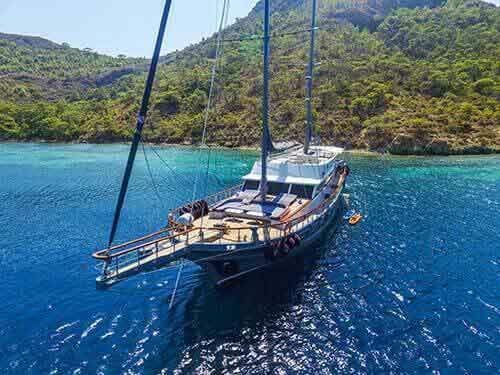 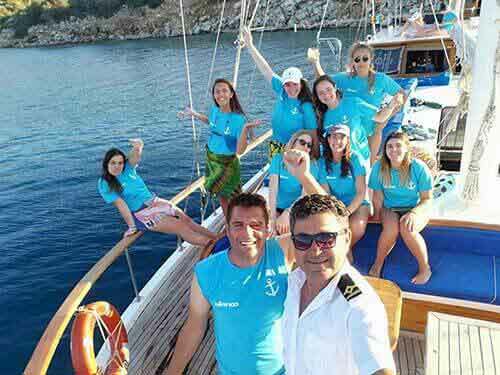 GULET / YACHT / CABIN. 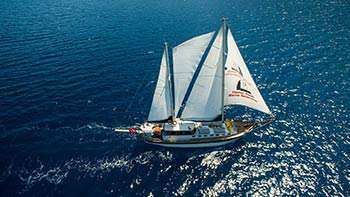 Please add your e-mail in order to be informed about our campaigns and news.